It is possible to save money whilst enjoying a practical and high quality car. Book an economy car with Enterprise Rent-A-Car and enjoy it whilst saving on your car rental. 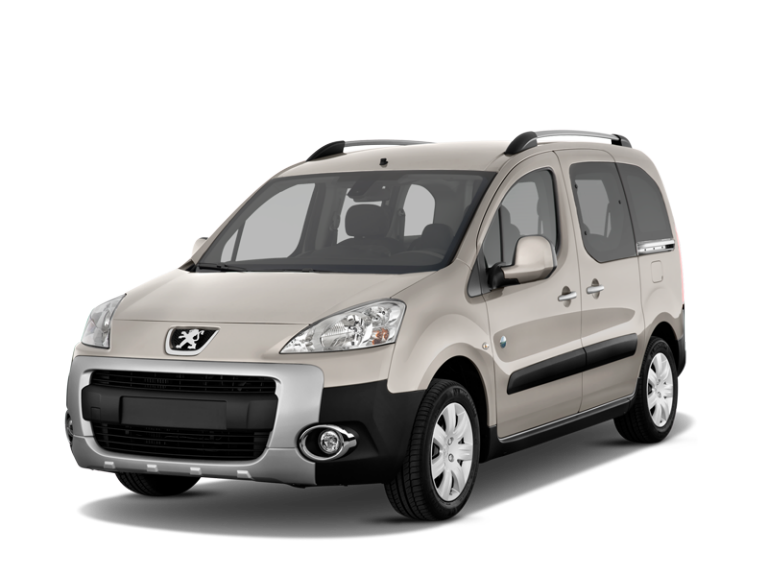 We provide a variety of economy cars to hire in any of our branches throughout Spain. Enter now and find the location that best suits your needs. Economy cars feature 3 doors and manual transmission. These small cars become your best friend during your journeys in town. Rent your next economy car today!